This gorgeously handmade Amish Hickory Bookcase is the perfect addition to your study, bedroom, living area or any room of your home. Showcase your books, memorabilia, antiques, art and other display items with ease and elegance. All of our furniture and accessories are handcrafted in the US by our Amish craftsmen, so you know our products are built to last. 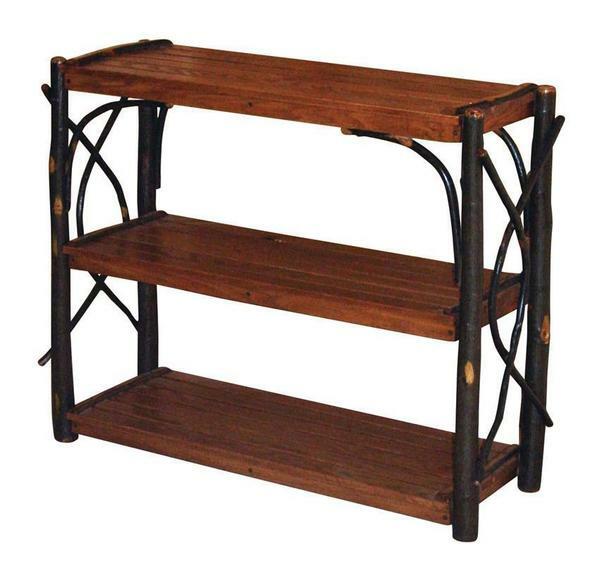 Be sure to check out all of our beautifully handmade Amish bookcases.